Our performance management experts help organizations design a comprehensive set of key performance indicators, targets, and weighting that are directly linked to the organization’s goals, strategies, and objectives. When paired with powerful performance analytics reporting software, organizations become uniquely positioned to prove their strategies are working. Creating a performance-based culture and utilizing performance analytics is central to effective performance management. But to be truly effective, organizations must move beyond identifying and tracking a few key metrics in a spreadsheet format. Instead, they must build a system to interpret, analyze, and communicate performance, which then can be used to validate the plan. Assessing and comparing performance data through the right quantitative and qualitative methods is critical to accurately evaluate options and understand the big picture. Without accurate analysis, data is meaningless. Effective stakeholder communication goes beyond sharing a data chart in a meeting. Creating systems, processes, messaging, and well-designed reports to convey real time results and trends is invaluable for getting everyone on the same page. 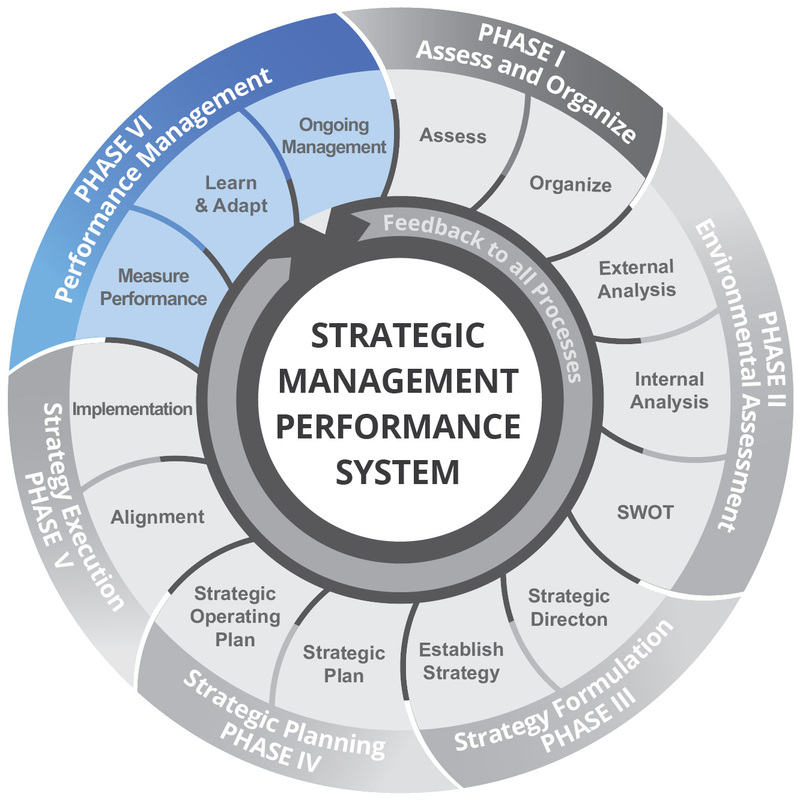 Once a thorough analysis and evaluation of performance data has been done, organizations can easily determine whether the strategic plan is delivering intended results or if adjustments are necessary to improve their return on investment.